Students exploring N. Clear Creek Falls, San Juan Mountains, Colo.
Brandon spent his formative years playing in creeks in the northern suburbs of Columbus, Ohio, and high school years in the more urban areas of Rosslyn, Virginia and Washington, DC. In 1992, after earning his BS from the Univ. of Missouri, he rushed to Colorado. A deep curiosity of the physical landscape of the Southern Rockies and the Colorado Plateau led to the next steps - a Master's and PhD (both from Arizona State Univ. ; both in geography). Brandon joined UCCS as Asst. Prof. in 2009. Within physical geography, Dr. Vogt's research focuses on understanding the ways in which landsurface texture interacts with earth surface and atmospheric processes. Mountain weather and microclimate drive his passion in this area. His current (2019) research focus seeks to unravel some of the nuances of lightning's interaction with topography. Brandon runs the UCCS Geomorphology Lab, a place well-equipped for collaborative, multi-disciplinary research in the physical sciences. 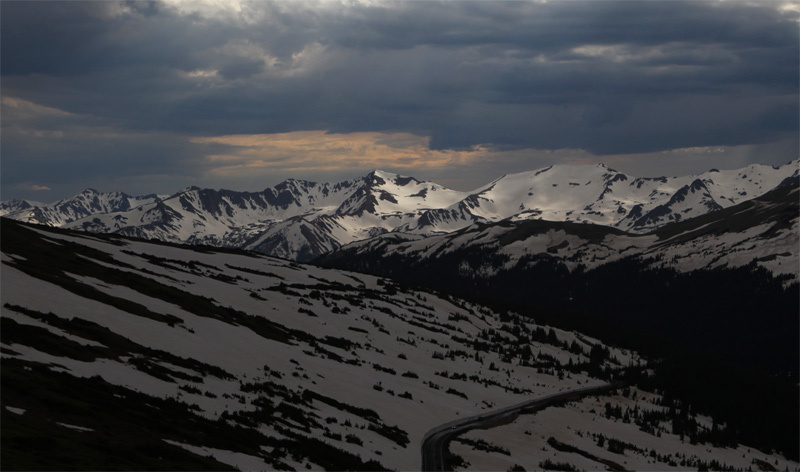 Dr. Vogt teaches courses in geospatial technologies, physical geography, geomorphology, meteorology, a capstone snow and ice course in Silverton, Colorado, and co-teaches a course that blends sound and landscape. He emphasizes experiential learning and other high-impact educational practices. Dr. Vogt is especially proud of the ways in which he extends art into science. 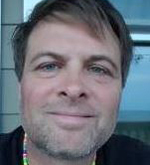 Brandon enjoys coffee, rock 'n roll, mountains, mountain weather, thunderstorms, severe weather, storm chasing, snow, sandstone, granite, photography, hiking, biking, traveling, web design, and just about anything 970, 720, 719, 703, 573, 303, and 202.